Who needs ultrabook, who should buy it and who shouldn’t ? Many experts say that it is nothing other than a term used as marketing gimmick for ultra-portable, very light, thin and slim laptops that stay on for longer hours on battery. So, ultrabooks are not a new innovation, these are just like laptops but with added mobility features. The term Ultrabook is registered trademark of Intel and so any manufacturer promoting their laptop as ultrabook has to abide by the minimum specification set by Intel. These are also powered by intel smart connect, intel smart response, intel rapid start, intel anti-theft, identit-protection technology. 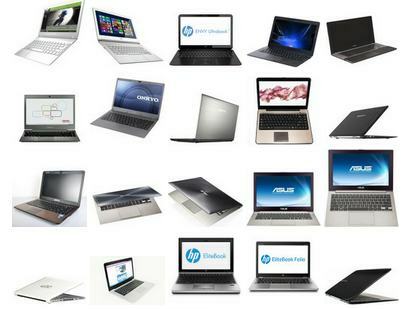 As you go through this buying guide on ultrabook, we’ve included several images of ultrabooks of various brands i.e. 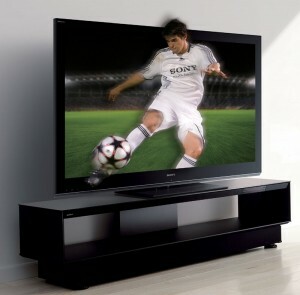 manufacturers to get you acquainted with beauty and sleekness of such devices. Well, if you’re a business man, if you’re constantly on run, if you often travel with your laptop – you need it. If you’re a student and use computer for usual work of general nature , you may want it. If you’re a gamer, a serious gamer – you must avoid it. 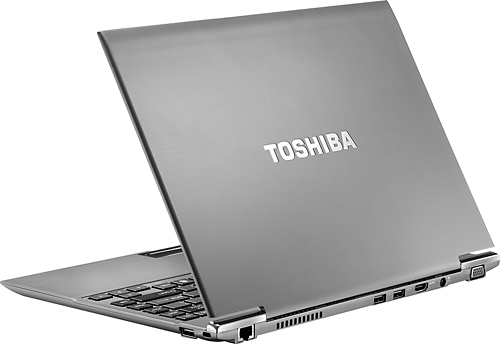 – Ultrabooks belong to premium category of laptops. They look beautiful. They generally have a better build quality, usually made of aluminum and carbon fiber. The screen bezel is thin. They look very slim. 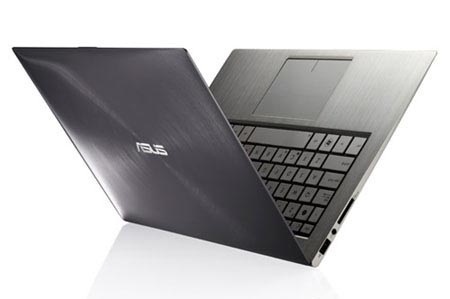 Take a look at Samsung ultrabook or Asus ultrabooks. You’ll understand the look and feel. Ultrabooks give you mobility, portability. They are not heavy. They could weigh anything from 600 grams to 1 kg or little more. You won’t feel heaviness when you carry your ultrabook with you on the move. They are light and compact. 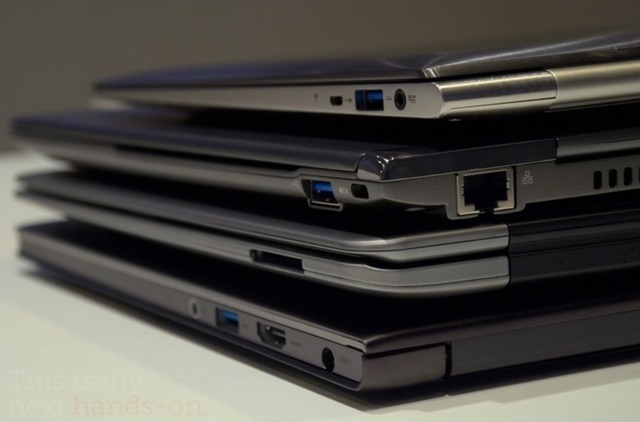 Generally Ultrabooks come in 13.3 inch size form factor. 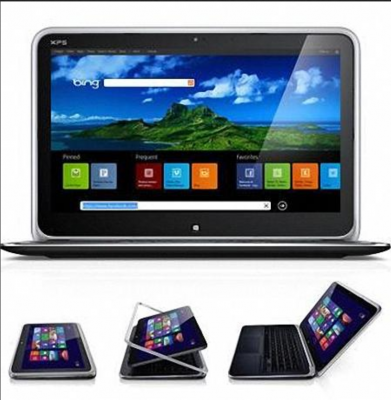 Some brands offer ultrabooks with slight variation of the size say 14 inch or 12 something. But the bezel is so thin that the overall dimension doesn’t increase unlike regular sized laptops. Processor : They usually run on i5 or i7 processors be it of sandy bridge generation(2nd generation – older ) or ivy bridge generation(3rd generation – newer) but there are not similar to those i5 and i7 processors used in regular laptops. These here actually are specialized for use on ultrabooks by Intel as these consume relatively less power. So, decide which processor you want in your ultrabook. Graphics : Ultrabooks normally don’t have discrete dedicated graphics card inbuilt.They either have intel HD 3000 or intel HD 4000 inbuilt graphics unit. These inbuilt intel graphics are more than enough for all your basic needs barring heavy gaming. Battery: Ultrabooks, all its components are designed in such a way so that they could consume less power and yield more work. Ultrabook runs for longer duration on battery, say more than 5 hours hence good battery backup. Battery performance is an aspect where they outperform regular laptops. 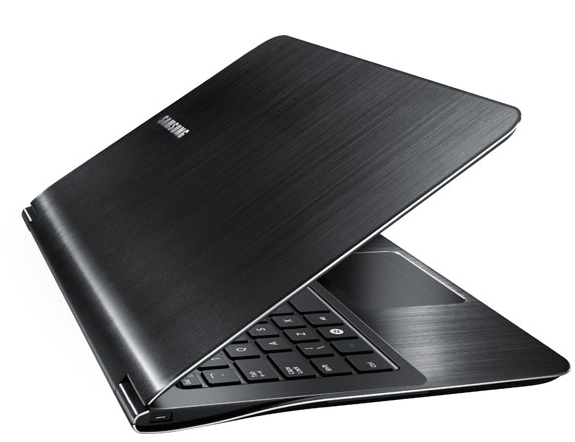 Choose an ultrabook that offers longer battery backup not only in words but in practice. Storage Drive: Usually, ultrabooks come with SSD drive as storage option. Although, the storage capacity of SSD found in ultrabooks are generally around 256 GB but if you take performance in view, it is worth it. Even 256 GB SSD are a lot expensive than 1 TB Hard disk drive. Further, if you need huge storage, most probably you don’t need ultrabook. Choose ultrabooks with must-have SSD in higher capacity. Read our guide on advantages of SSD. Display : This is the area that is not much improved even in case of ultrabooks. Since now, small smartphone screens are packing HD display; ultrabooks should have Full HD display. But, only a few ultrabooks have 1080p Full HD display. Most usually have 1366*768 i.e. just HD display. 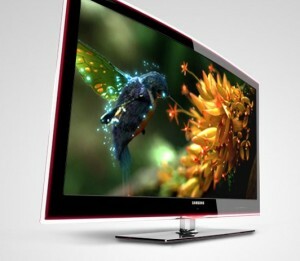 If you really care about display, get an ultrabook with full hd display which just looks awesome. Ultrabooks are expensive. For the same price, you can get a very powerful laptop with dedicated graphics card and you can do a lot more on your powerful laptop. 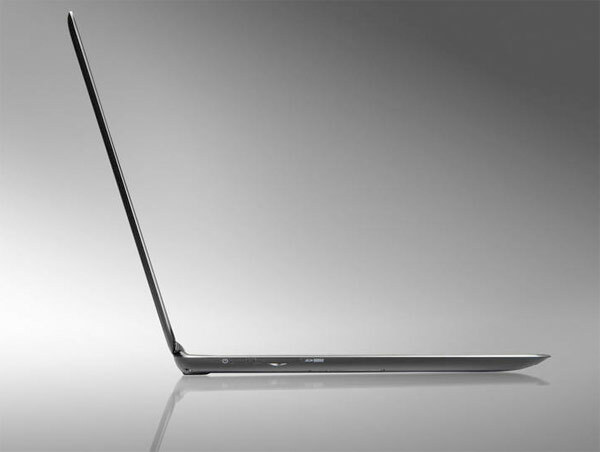 But you can’t get the lightness, the slimness of ultrabooks. You can’t run your laptop for as long as your ultrabook. 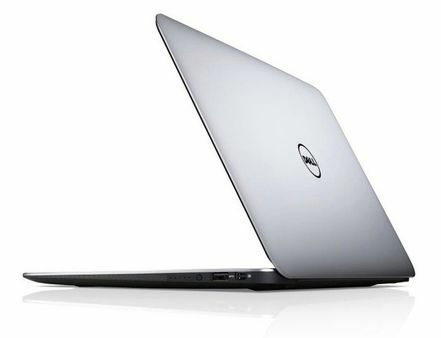 TO buy ultrabook, you have to pay a hefty price. 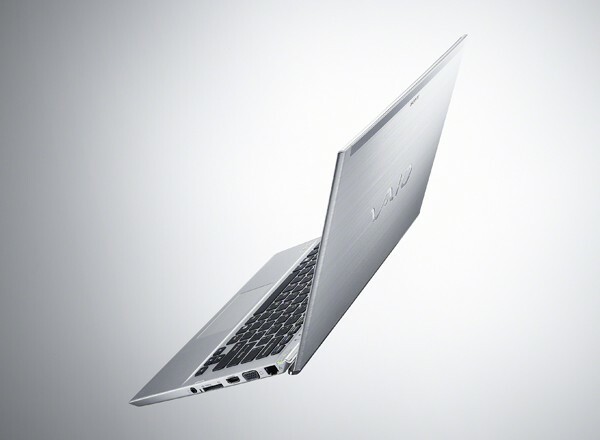 So, if portability, mobility matters a lot to you, it is worth paying this premium price to buy ultrabook. Make note of your computing needs. How powerful you want your ultrabook to be based on your needs. This comes before setting your budget because if you’re compromising with your needs, it may not be worth buying ultrabook at this time. Set your budget now. Your budget must not be less than 1000$ or Rs.50,000. If you need high-end ultrabook, you may have to come close to or even cross 1 lakh rupees or 2000$ mark. Some high-end ultrabook models from Sony cost as high as 1.5 Lac indian rupees ($3000) or even more. Decide about the prime specifications of your desired ultrabook i.e. processor, ram, ssd storage capacity and display and battery capacity as described above. Based on the specifications you reached in the above step, search for ultrabooks matching your specification on online shopping websites like Amazon or ebay or flipkart or elsewhere. While searching, set filters for your price range. You may consider these ultrabooks – Lenovo Ideapad U Series U410, HP Envy 4-1002TX Ultrabook, Samsung Series 9 NP900X1B-A01IN, Acer Aspire TimelineUltra, Acer Aspire TimelineUltra M5 Timeline Ultra Series, HP Folio 13 Ultra Book, Samsung Series 9 NP900X3A-A01IN, Dell XPS 13 DX2GN11, HP Envy 4-1046TX Ultrabook, Sony Vaio VPCSA26, Samsung (NP900X3C-A01IN) 13.3″ ultrabook (Black), Sony VAIO Z13115 13.1″ ultrabook. Since more and more ultrabooks are being released and older ones discontinued. Also the price changes often, we’re not listing any particular ultrabook with price details in this article. Hence we suggest you to search for the right model on online shopping websites as per the steps mentioned here in this article. You’ll get a list of few models from various brands matching your specification. Now look for the detailed specifications of those. Make comparison. 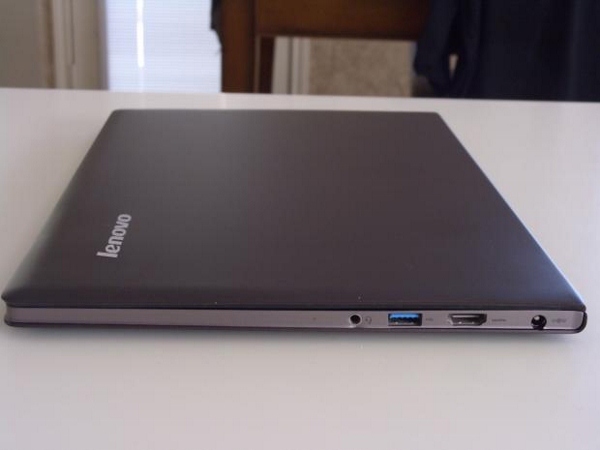 This is the time when you can look for other features of ultrabook like the presence of usb 3.0 and the number of usb ports and other ports. Make comparison in respect of weight and size of ultrabooks. When you narrow your selection to two models, Decide which one is best based on brand name and service accessibility and reputation. 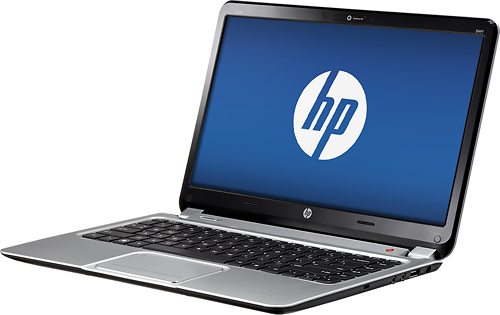 You may also like consider reading our guide on How to buy laptop which applies to ultrabook as well. You may also like to check out the duo type i.e. tablet ultrabook hybrid which is intel powered touch screen tablets with ultrabook-convertible options. This may be a better alternative to ultrabook for extra mobility features. Still confused or need help? Don’t hesitate to contact us or post your query in the comments below.